FaceBook are guilty of it. 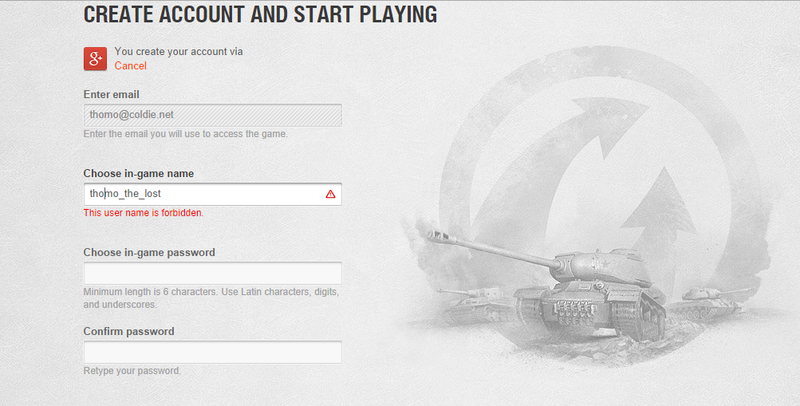 So is the Asia Wargaming Net. I went to register tonight and guess what? My handle, one I have used for nearly 20 years now, “Thomo the Lost” is unavailable Why is it unavailable? Because useless lazy programmers who haven’t got a brain in their heads think the string “homo” is somehow dirty, or worse, their even lazier team leaders and managers have just accepted some file of potentially dodgy names without considering what they are trying do! Of course, the truly ridiculous thing is that I can set an in game name that is considerably worse – as in the two of the examples below (don’t read mother, there is a very naughty one there). In fact, if I replace a “c” with a “k” I can make a much worse combination of letters and that is also accepted!